Don’t be irrational. 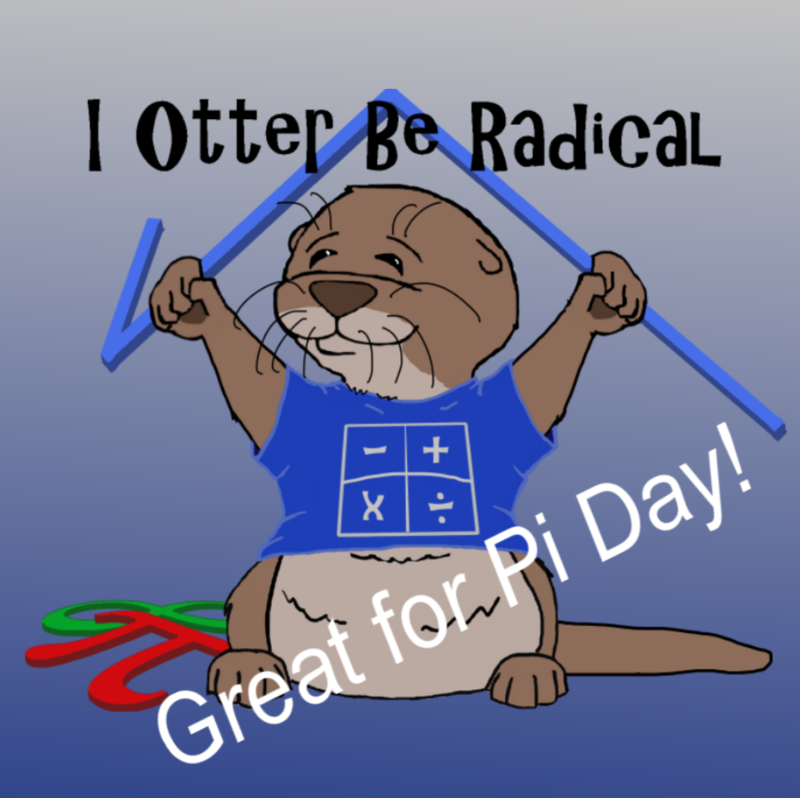 Get your gear with our mathematical marine mammal and multiple your style. Perfect for Pi day, or just to show how exponentially awesome you are. Only at Otter Things.